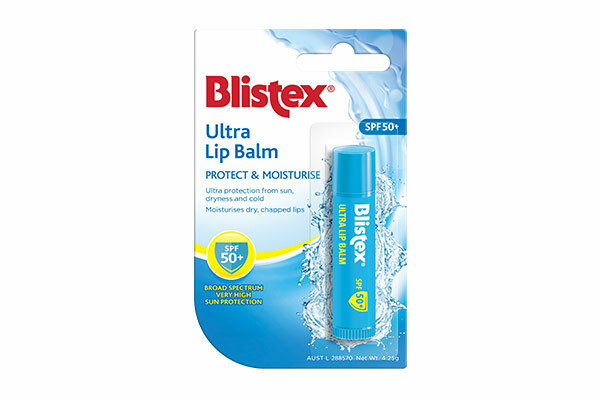 Blistex Lip Balms are specially formulated to deliver superb moisturisation and care to lips. 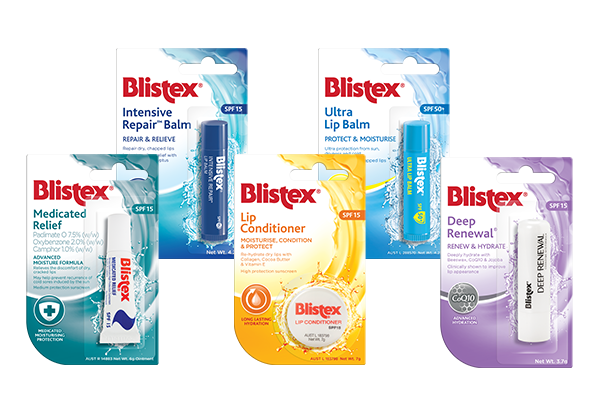 The range of Blistex Lip Balms* includes products for lip hydration, relief of dry chapped lips and protection from the elements. Also under the Blistex brand is Blistex Antiviral Cold Sore Cream** to treat cold sores. *Always read the label. Follow the directions for use. 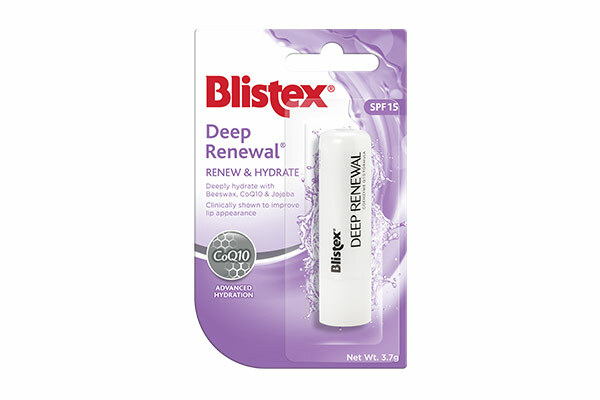 Reapply frequently. Avoid prolonged sun exposure and wear protective clothing, hats and eyewear when exposed to the sun. **Always read the label. Follow the directions for use. 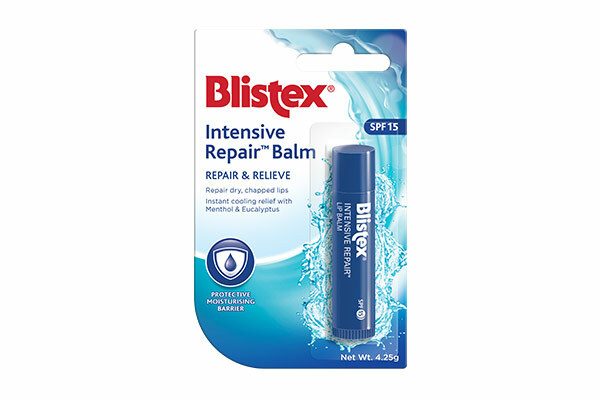 If symptoms persist, talk to your health professional.